Bet you haven't seen one of these vehicles in a while! 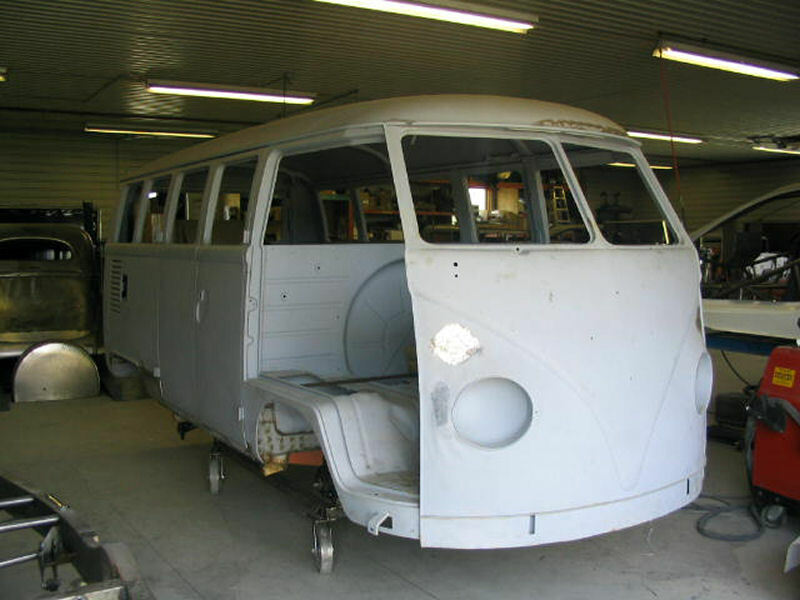 1964 VW Type 2. Unique and cool! We are putting air ride suspension on this project.